Connect and Serve - Opportunities to Say "Yes!" Unity of Appleton is all about experiencing our Oneness with Spirit and one another—and that includes you! What speaks to you? What stirs your heart? What would bring you joy? Training is provided for any of the following opportunities where it might be needed. Let’s say “yes” together! To learn more about any of these opportunities and to explore Spirit's call within you and discern your empowered "Yes! 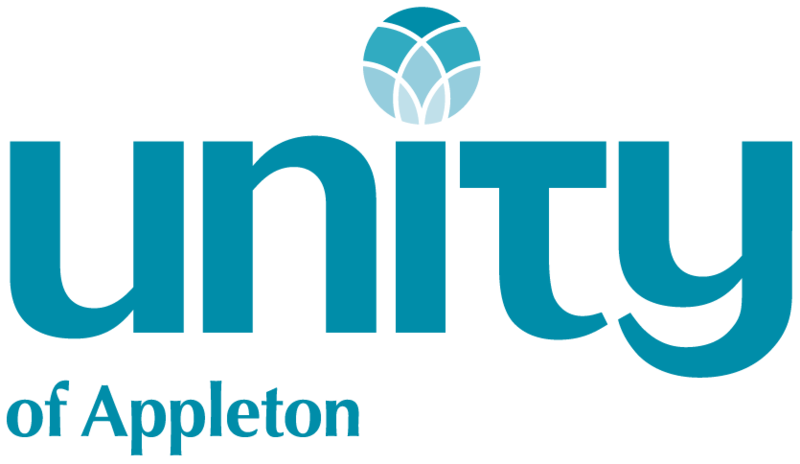 ", contact unity@unityofappleton.org or 920-739-4823. Do speak with others who are already expressing their YES! We would be delighted to answer your questions and hear your ideas. Greet with Love. Get to know Unity folks and welcome first-timers to our services and other events. This is a great way to get acquainted. Open to members and non-members. A great way to get connected. Typical commitment is once per month from 9:30-11:15 for the Sunday service. Platform Chairperson. There is no audience more supportive than our Unity community! Open the service, share the Daily Word, and announcements. Open to members. Typical commitment is once per month from 9:30-11:00 for the Sunday service. The Men and Women's Mastermind Group is a powerful bi-monthly gathering based on the Mastermind principles where participants can discuss issues of daily living and receive spiritually grounded support. Contact John Polakowski, jpolakowski@new.rr.com, for more information. Audiovisual Assistant. Prepare sound system, set up platform computer and projector. Run the sound board during services to monitor microphone volumes. Open to members and non-members. Typical commitment is once per month, or more, if desired, from 9:30 to 11:15 for the Sunday service. Hospitality. Bring treats, make coffee, set up refreshments for fellowship time after the service. Open to members and non-members. A great way to get connected. Teach Our Children. If you are a member and would like to grow with our children, sign up to teach one Sunday a month (or more if desired). You will be rewarded beyond your expectations. Open to members. Background check is required. Typical commitment would be once a month (or more if desired), from 9:30-11:15 on Sunday morning, plus preparation time the week preceding. Curriculum, training, and guidance provided by Youth Ministry Coordinator. Love and Play with Nursery Children. If you are a member and would like to nurture our youngest congregants, nursery care might be just right for you. Open to members. Background check is required. Typical commitment would be once a month (or more if desired). Curriculum, training, and guidance provided by Youth Ministry Coordinator. Make a Difference in Our Fox Valley Communities by joining the Spiritual Social Action Team. Plan and participate in events and activities that serve people in the Fox Valley. We grow by serving! Typical commitment would be a monthly meeting and participation in events planned by the team. Pray for Others. If you are nourished by prayer and would like to pray for others, consider joining the Prayer Team and pray daily for those whose names are submitted via the prayer box and other means. Typical commitment is one meeting per month to nurture the team members, and daily prayer, held in confidence. Prayer Ministry. This is an opportunity for spiritually mature members to pray face to face with people after the Sunday service. Prayer chaplaincy training is offered once per year and is announced in advance. There is an application process and extensive training for prayer chaplaincy. Typical time commitment is 40 hours of training, monthly meetings, and serving as chaplain once a month 11:00 to 11:30. Create Music with our Music Team. Do you play an instrument or love to sing? There may be openings on our Music Team periodically. Experience the joy of sharing your musical talents with an appreciative audience. Typical time commitment is about 8 hours per month, including rehearsals before the service as well as playing for the service. Lead Through Service on the Board of Trustees. Explore your leadership skills by running for the Board. Elections are held at the annual membership meeting in February. The Board meets monthly to review church happenings and business, and to vote on issues as needed. There are also frequent discussions via email during the month. The term of service is 3 years. Typical commitment varies depending upon office assumed, projects, and church business. Open to members who are nominated or self-nominated in the months preceding the February meeting. Lead Classes, Book Discussions, and More. Do you have an idea for a group? Would you like to lead a book discussion or another type of group? Do you have a special skill to share with others in a class or group activity? Please bring your ideas to any board member! Let’s see what we can do!